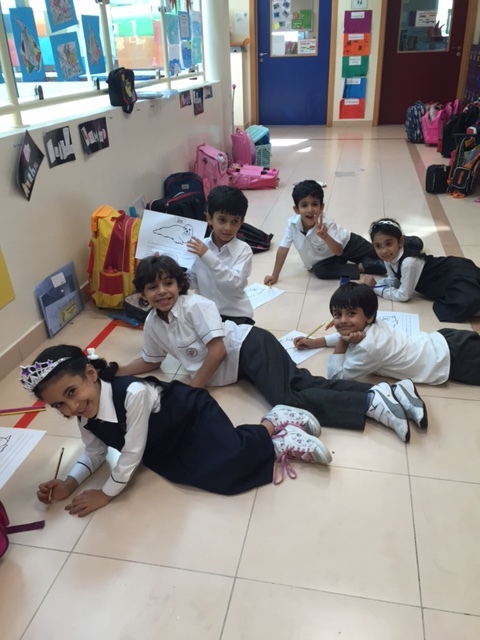 Every Thursday we go to the grade 4 assembly area and read with our reading buddies. Look how good we are! 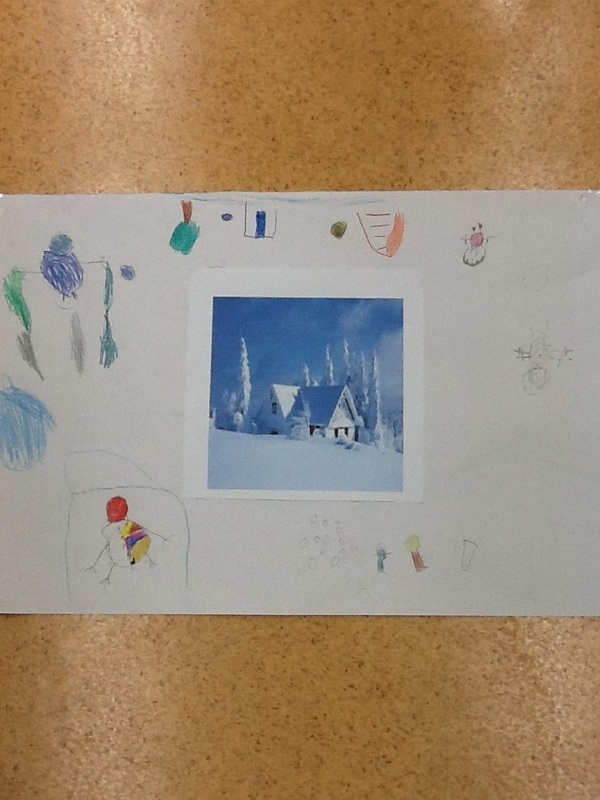 We are learning about people who help in our community. Look at our art work. 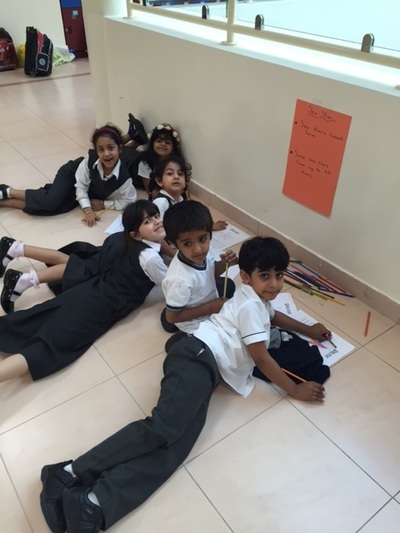 The Children in Grade 1 love to read. Here are some of the children reading to each other and looking at books. 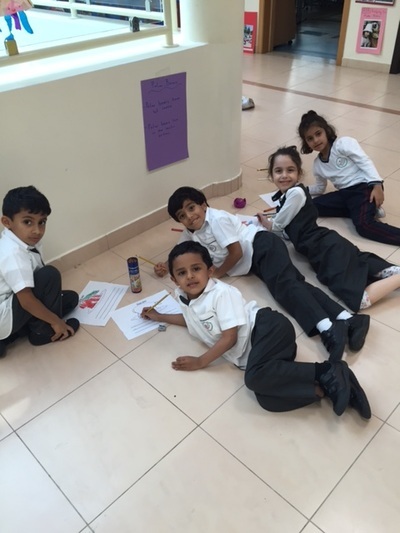 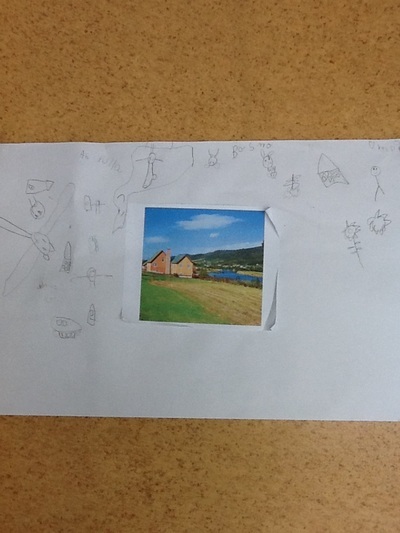 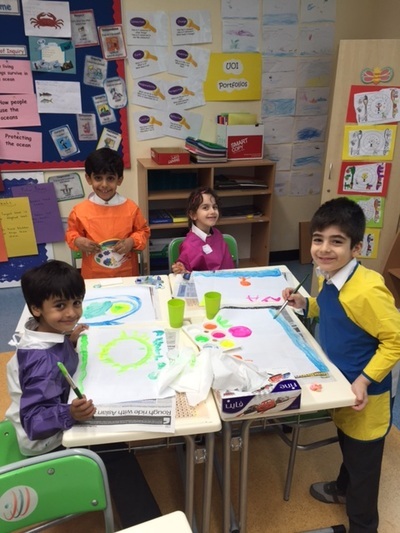 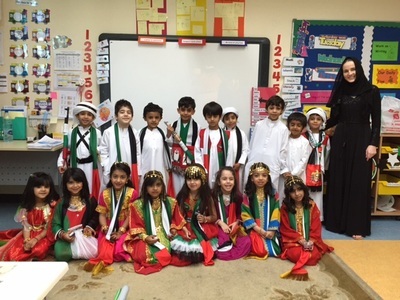 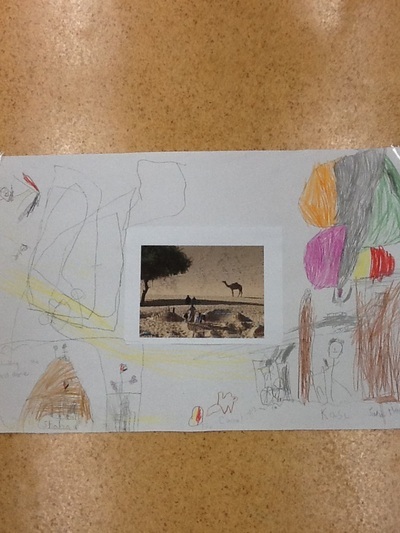 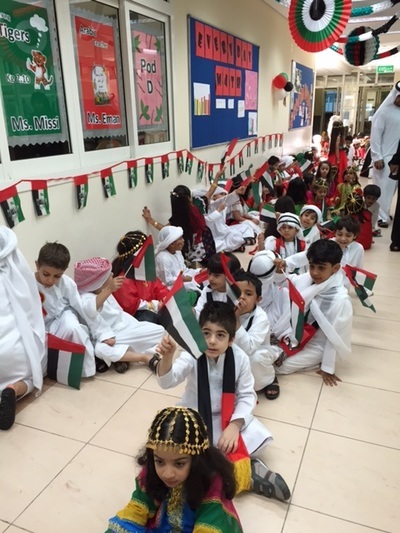 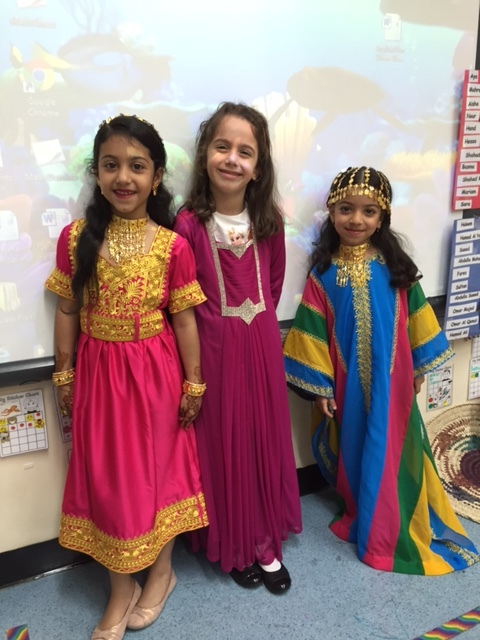 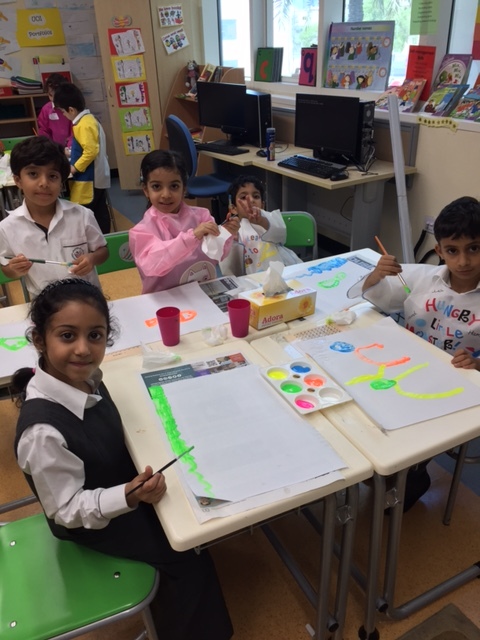 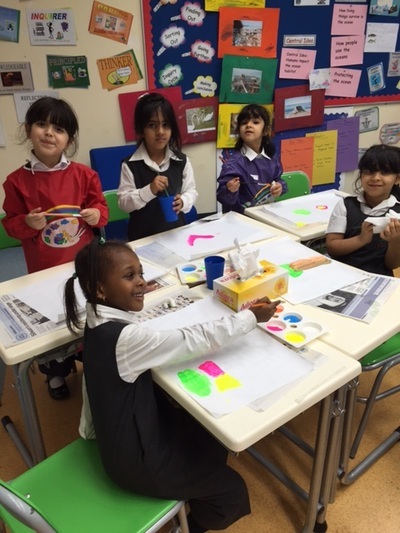 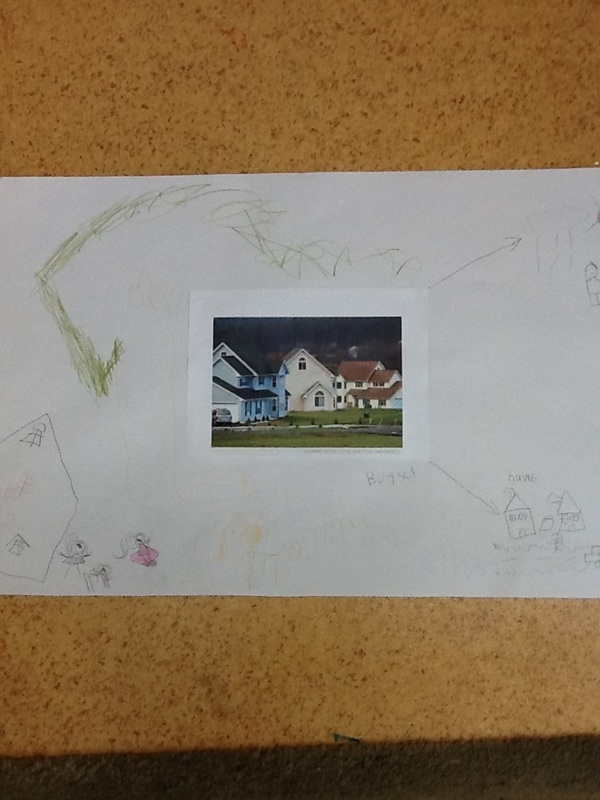 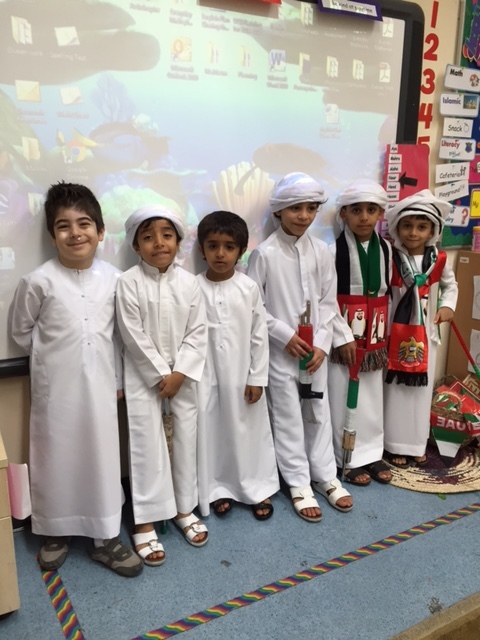 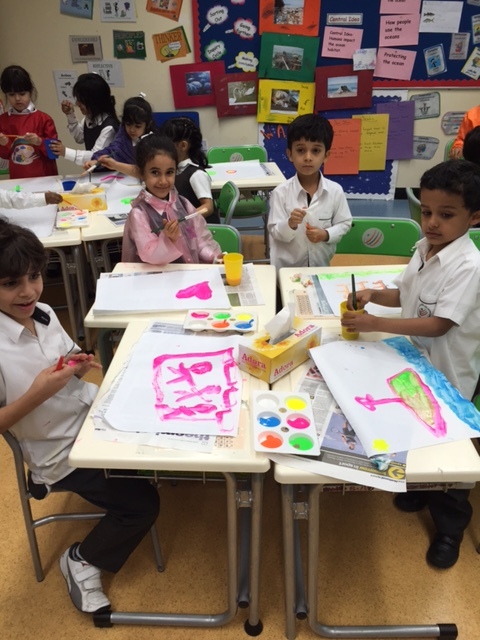 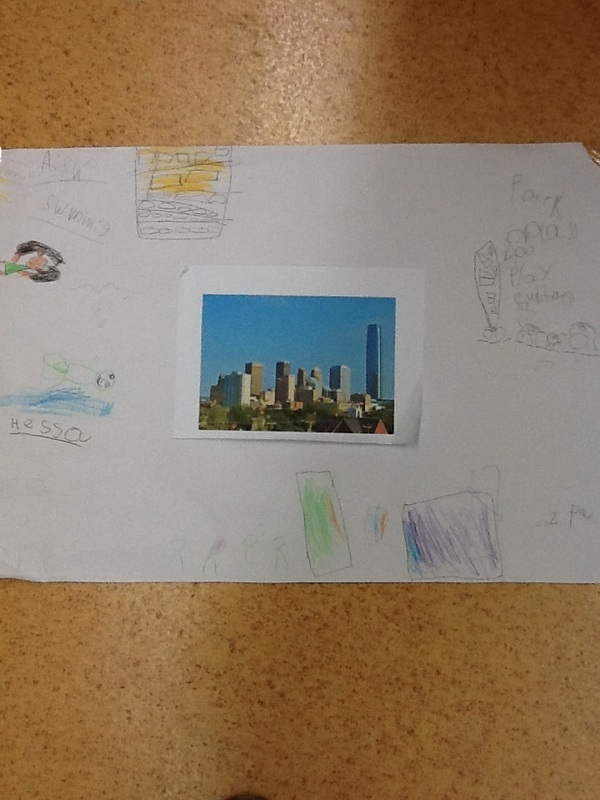 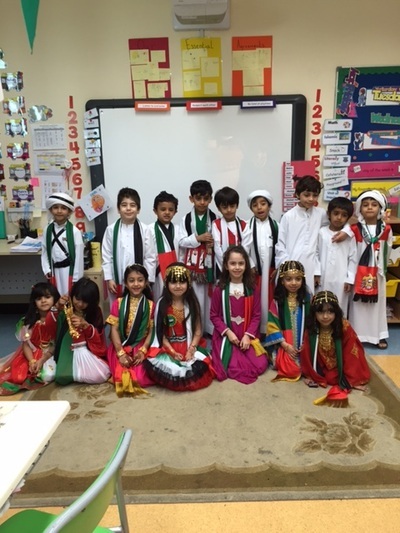 The children in Grade 1 are learning about different communities. 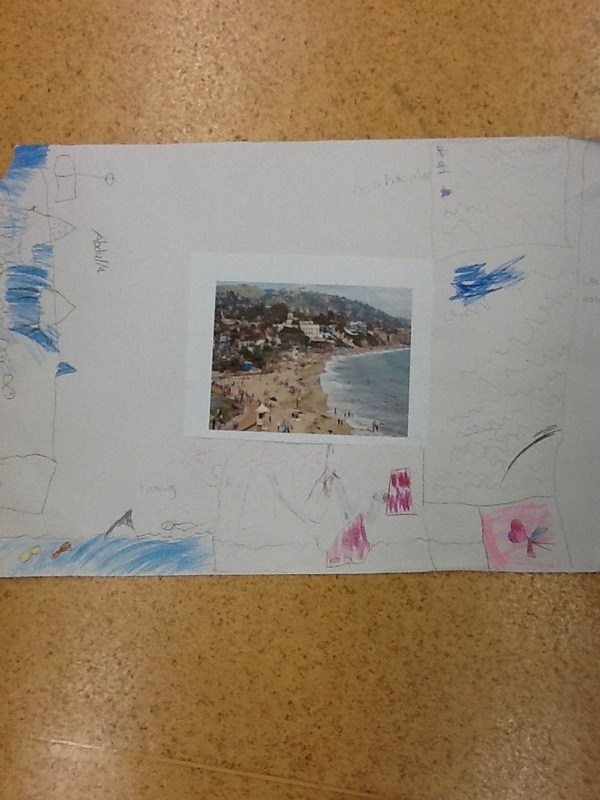 Here is some of the work we have done in class.